This not-so-little guy may be our last animal on the list, but he's not least. The Amazonian giant centipede grows up to a length of 12 inches, which is is much bigger than any bug you've encountered at home (we hope). 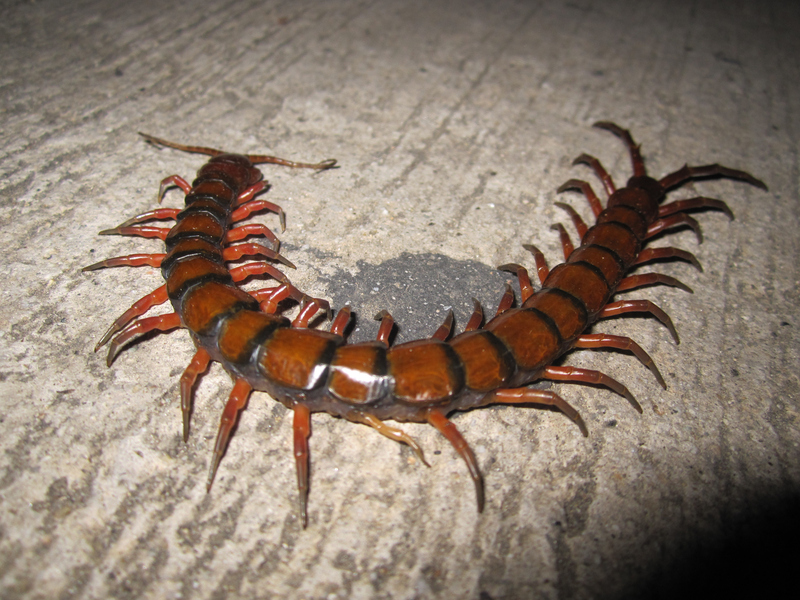 This South American arthropod is known for its aggressive nature and carnivorous inclinations. It's renowned hunting techniques allow it to kill animals of many sizes, some much larger than themselves: lizards, frogs, snakes, mice, bats, and more. Their bat-hunting is particularly impressive, as it involves this clever centipede hanging from the ceiling of a cave and wrangling a bat mid-flight. While we'd rather avoid these tough creatures after the sun goes down, make sure to tune in to Zoo this summer and see what animals are capable of once they organize.